At the back of the row on Boiley Lane. 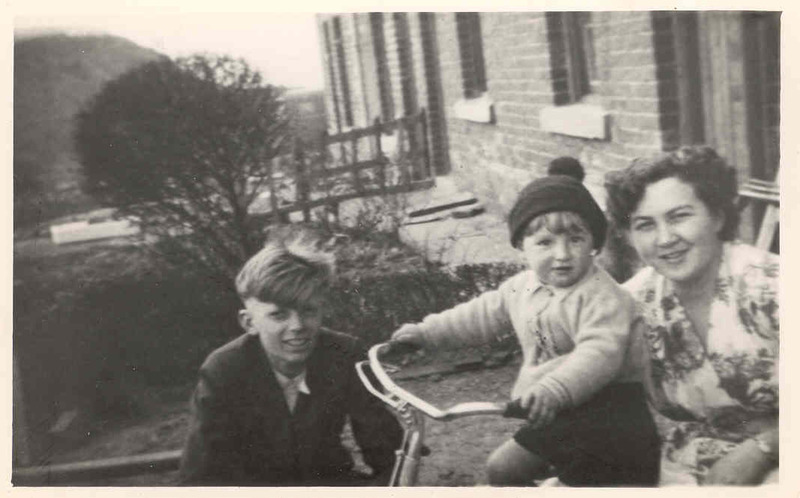 Alec Baumforth, John Bower and Betty Roper. Photo courtesy of Mrs D Bower.